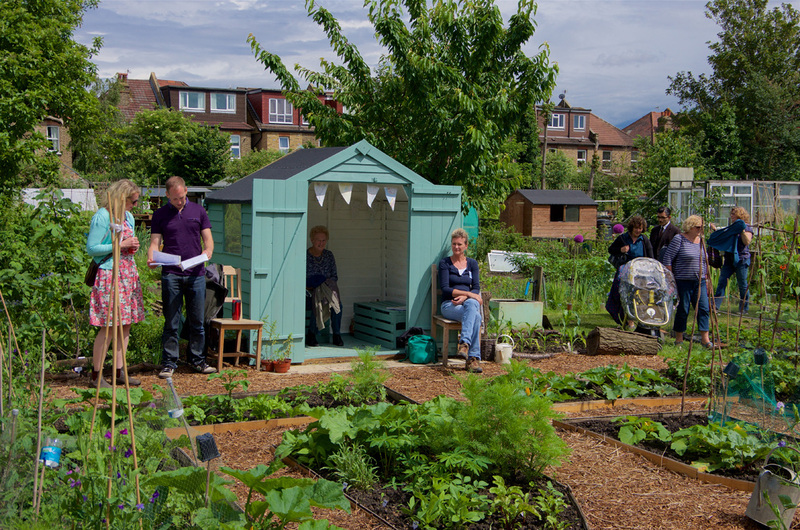 We have created two history videos for the allotments and surrounding area. We know watching adults growing vegetables can sometimes be a bit boring. So, we thought a sunflower competition would make your time on the allotments more interesting. We have chosen sunflowers because they can grow very, very tall. They are also the perfect flowers for wildlife. In the summer you can watch our allotment bees fly all the way from plot 230B to collect the nectar from your flowers to make honey. In the autumn you’ll be able to see the birds feeding on the seeds. Hi, We will be holding our monthly volunteer day on Saturday 5th March. Please come we have lots to do and a BBQ after . . .
We will be holding the first volunteer workday of 2016 on the 6th February. We will be continuing with the winter clean up of the Radbourne walk, the path that runs along side the allotment.